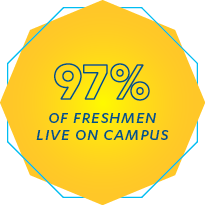 As a renowned academic and research university, UCLA welcomes the world. Our hospitality teams are experts at helping the campus community create ideal environments to bring people together from a wide range of disciplines and backgrounds to learn, collaborate and inspire. Hospitality First! is more than our motto. It is a warm and gracious approach to service at the heart of everything we do. Whether presenting a beautifully catered event, an inviting guestroom at the end of a long day, or a well-equipped meeting room with an inspiring view, our hospitality teams help clients connect to a place, to a purpose, and to the people they want to reach, motivate or engage. The UCLA Meyer and Renee Conference Center fulfills UCLA’s long-held aspiration for a central meeting place on the campus for academic events – a place where scholarly collaboration, civic engagement and inspiration happen daily. 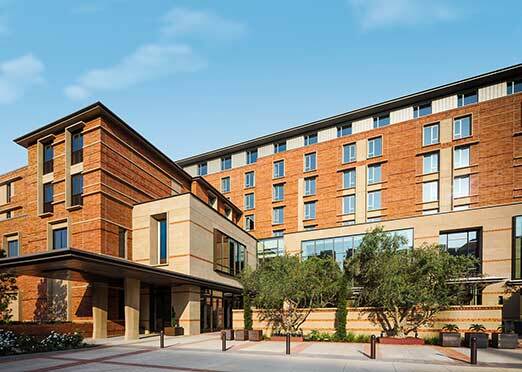 The Luskin Conference Center features 254 guest rooms, more than 25,000 square feet of event space, and cutting edge audio visual capabilities. Some of the many guest services and amenities include a full-service Mediterranean-inspired restaurant and lounge, on-site catering, a 24-hour fitness center and free Wi-Fi throughout the property. 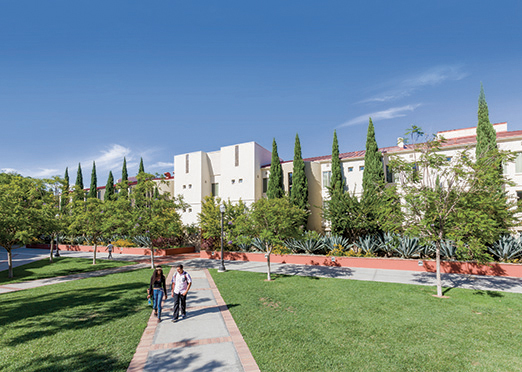 Established in 1985, the UCLA Guest House provides convenient, on-campus lodging for visiting scholars, guest speakers, parents of UCLA students and other campus visitors. Fully renovated in 2012, this 61-room boutique hotel features elegant California-style furnishings with premium amenities including daily self-serve breakfast in the lobby, complimentary wireless Internet and a Business Center. The entire Guest House team prides themselves on providing warm, attentive service including a 24-hour Front Desk. 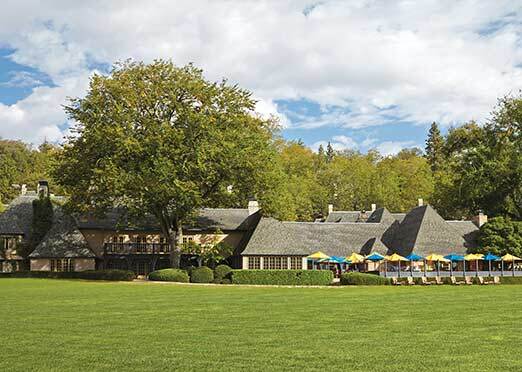 An International Association of Conference Centres (IACC) certified property, the UCLA Lake Arrowhead Conference Center (LACC) is located on 50 wooded acres on the north shore of beautiful Lake Arrowhead in the San Bernardino National Forest. The LACC is an inspiring mountain retreat with old-world charm, including chalet-style overnight accommodations and inviting, well-equipped meeting facilities. 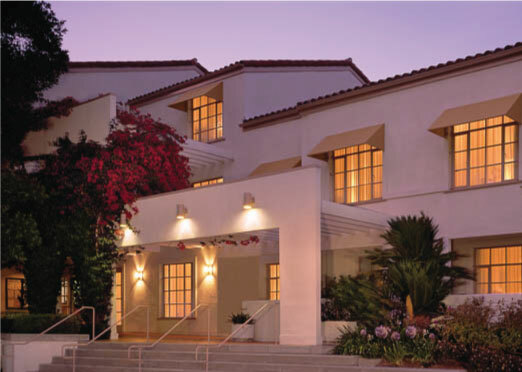 From Labor Day to mid-June, the LACC offers an all-inclusive comprehensive meeting package (CMP) that includes guest accommodations, versatile meeting rooms with A/V set-up, and award-winning dining for all types of groups with a learning purpose. During the summer season, the Conference Center is transformed into Bruin Woods — the UCLA’s Alumni Family Resort. This fun-filled family vacation experience is a long-standing tradition for UCLA alumni, faculty and staff. 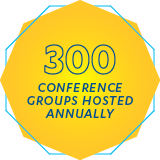 UCLA Conference Services serves a wide range of UCLA groups and outside organizations that require meeting space and overnight accommodations during the summer months for conferences and special events. Some of these multi-faceted summer residential conference programs support students attending UCLA academic-related programs such as Orientation, UCLA Summer Sessions and a variety of University Extension programs. UCLA is proud to offer its world-class conference facilities — including housing, dining and recreation — for some of the world’s most exciting events. 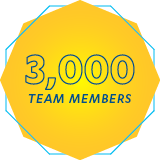 These include the upcoming 2028 Summer Olympic Games, in which UCLA will serve at the official Olympic Village to house, feed and provide training facilities for the entire group of international participants. 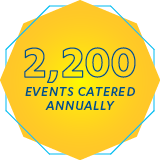 UCLA Catering is a full-service, on-campus catering operation with an event planning, service and production team that is passionate about making sure every aspect of a client’s event is perfect. UCLA Catering’s clients consist primarily of campus groups and off-campus organizations that hold events at the university. 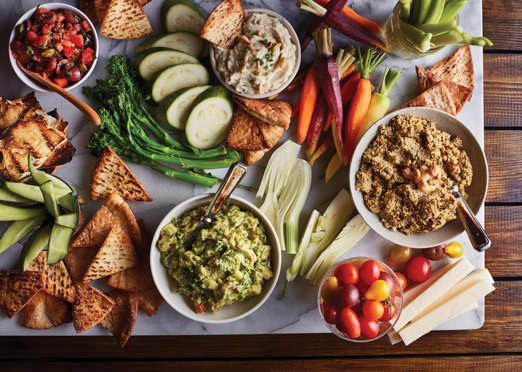 UCLA Catering is also the sole-source caterer for events that take place in the Housing & Hospitality Services meeting facilities, which include the new UCLA Meyer and Renee Luskin Conference Center, Carnesale Commons, Covel Commons and De Neve Plaza. From the annual UCLA staff picnic where thousands of boxed lunches are served, to drop-off lunches for medical training, to receptions for international business forums or black-tie campus fundraising events at some of UCLA’s most iconic locations, UCLA Catering offers one-stop, top-tier service that consistently exceeds guests’ expectations. UCLA Vending services supplies the campus community with convenient, high-quality food and beverage selections at more than 300 locations across the campus. 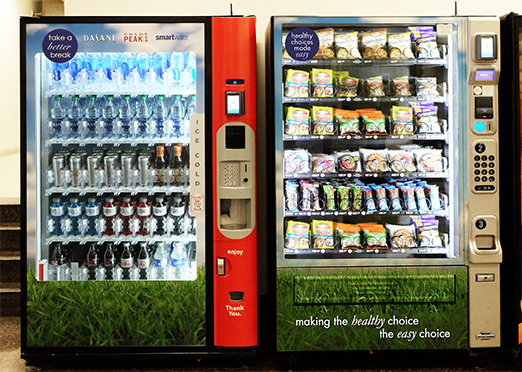 As part of UCLA’s Healthy Campus “Eat Well” initiative, UCLA Vending is steadily increasing its offering of healthy choices in its food and beverage machines, with more than 250 machines featuring healthy snack and drink options. The Vending Services department also manages UCLA Coffee Service, a service that provides delivery of coffee equipment and products directly to campus departments.